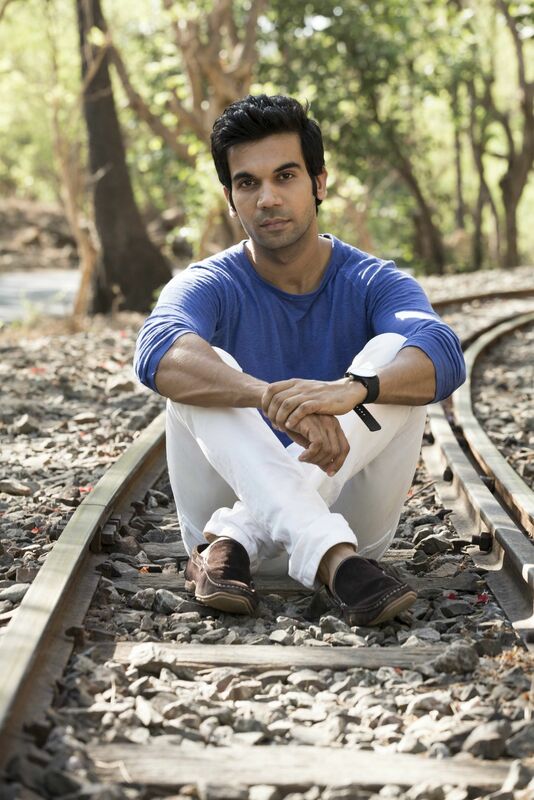 Rajkumar Rao recently attended the screening of his film ‘Shahid’ at the Brahmaputra Valley Film Festival. He was overwhelmed with the response that he received there. The young actor, who won a National Award for Shahid, attended the screening of his film which was the closing film of the ceremony which was also attended by directors like Rajkumar Hirani and Shimit Amin. Post the screening, the actor also interacted with about a thousand youngsters present at the event. They spoke about his journey in the industry, being an outsider and cinema at length. The Kai Po Che actor was last seen in Citylights and Queen garnered immense appreciation from across quarters for his phenomenal performance. Going forward, the actor will be seen in Mohit Suri’s next, Humaari Adhuri Kahaani with Vidya Balan, followed by Hansal Mehta’s Aligarh alongside Manoj Bajpai.